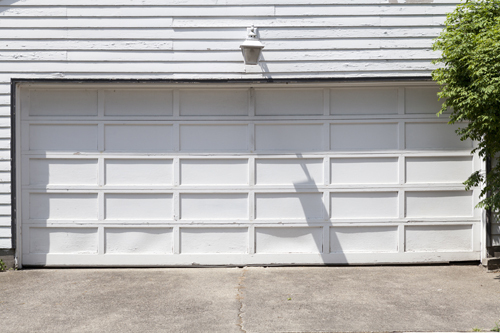 Do you need some useful tips about garage doors? 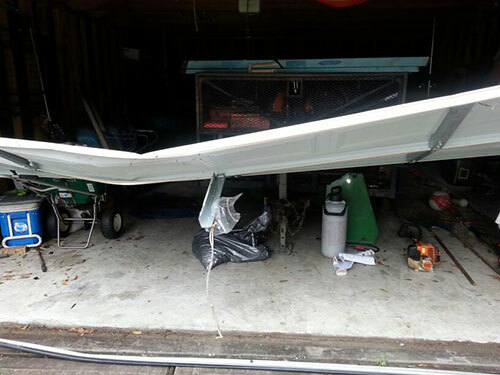 Check out why you should clean garage door parts before lubricating them! Learn why it is necessary to follow some garage door rules by going through these tips. You should use a penetrating solvent and apply carefully with a cloth or brush following the instructions of the manufacturer. If a part is rusty, our experts recommend that you use steel wool first to remove most of the rust and then apply the solvent. 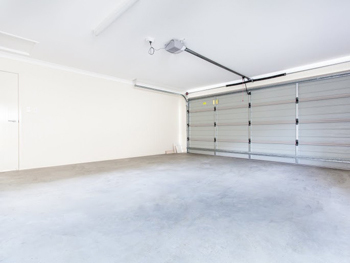 To effectively control the temperature in your garage space, always try and get the highest R-value possible to make heating and cooling of your space easier. It's important to remember that having interior condensation on an uninsulated metal garage door leads to greater problems. Decay occurs when the wood gets soaked with water and doesn’t dry quickly enough. It is fairly easy to notice the signs. You will see darker spots on the panels. If you press on them with your finger, you will feel that the wood is much softer than usual. Generally, when the panels hold water, they will expand a bit. Get the door repaired if you notice even the smallest signs of decay.